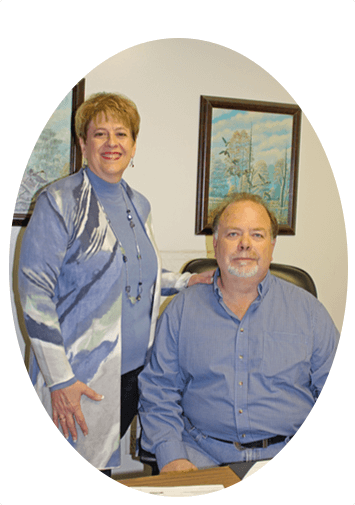 Ricky and Carol Ledbetter started the company in 1986 with a primary mission in mind. To ensure that each customer understood that quality service and client satisfaction was our top priority. We treat you like family. 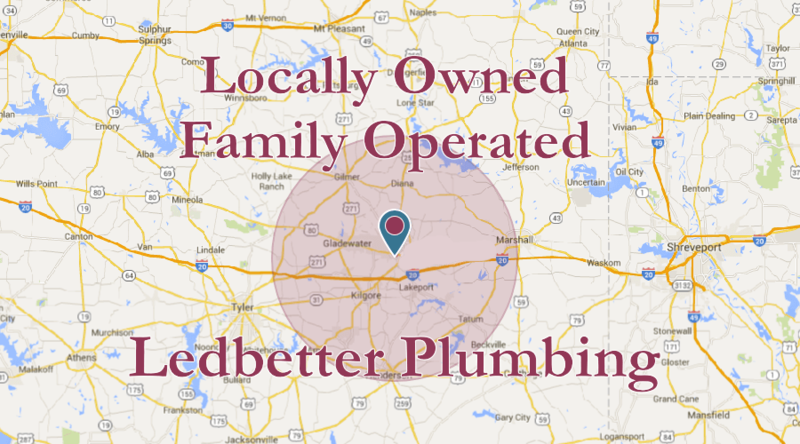 We hope that you will give Ledbetter Plumbing the chance to show you what it feels like to be treated like family. We look forward to serving all of your residential and commercial plumbing needs. Water heaters are essential to any home and when they go out, it is a nightmare! We can help get you the best solution for your home. We can repair and replace all residential plumbing fixtures including faucets, toilets, baths and showers. Having an unknown leak somewhere in your home home can cause all types of damage and cost you thousands if not found and repaired. Have a new building that needs retro fitted or new plumbing installed? We have extensive experience to help you get up and running. Successful business is about making money, not losing it. A leak somewhere that goes unnoticed can cost you thousands of dollars. We repair or replace any plumbing fixtures associated with your business. From simple to complex issues, we can get you fixed up quickly!